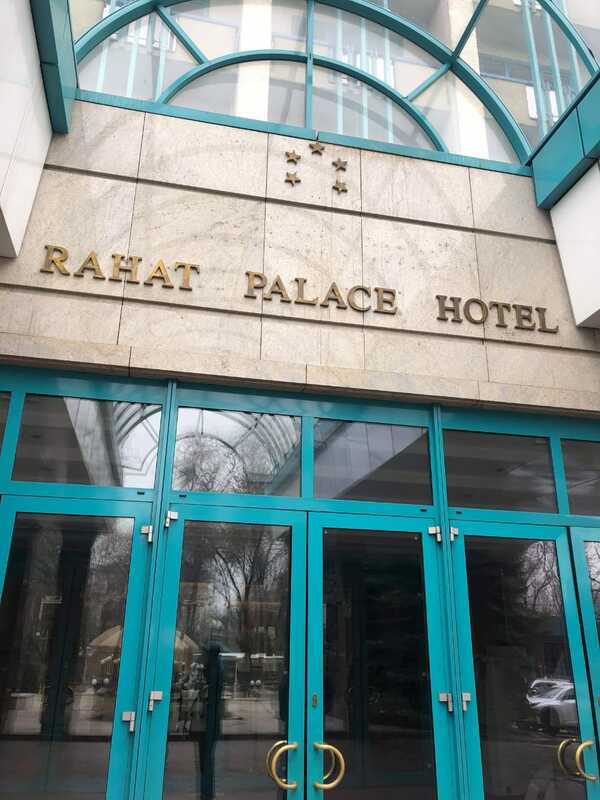 (Almaty, Kazakhstan—April 7, 2019) A human rights organization in Kazakhstan focused on exposing the routine and mass persecution of Muslim ethnic minorities in China’s northwestern Xinjiang region resumed operations on Tuesday after being temporarily shuttered by the government. Atajurt Kazakh Human Rights (hereafter referred to as Atajurt), a group that has provided a platform for people who either have been persecuted themselves or have family being persecuted as part of China’s crackdown on Turkic minorities, especially those who practice Islam, was originally closed on March 10. 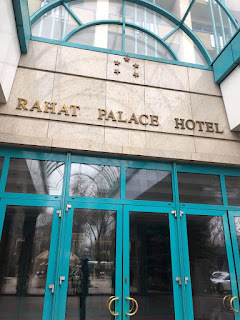 On that day, its founder, Serikzhan Bilash, was taken from a hotel in Almaty, Kazakhstan, to the capital, Astana, and placed under house arrest at the home of another Atajurt member. 30 individuals loyal to the Chinese Communist Party had accused Bilash of running an “illegal organization” and damaging the relationship between China and Kazakhstan. Bilash is now serving time for “incitement of racial hatred” and could serve up to 10 years in prison if convicted. However, Bilash had tried to register Atajurt with the government, but his application was rejected. On April 2, Kazakh officials unlocked Atajurt’s office. The organization stated its intent to continue their aid, which includes publishing video testimonies, petitions, and appeals from people who have been detained and tortured in China’s concentration camps and other facilities. Atajurt has also said it will translate important documents, such as petitions and appeals, into other languages and will begin scheduling human rights events. After hearing of Bilash’s arrest, 10 NGOs, including Human Rights Watch, penned an open letter to Kazakh President Kassym-Jomart Tokayev, expressing their concern over Bilash’s situation and denouncing China’s persecution of Turkic minorities. Experts estimate that 1-3 million people from these minority groups are imprisoned in the concentration camps. China claims that these camps are actually vocational training centers, but firsthand accounts depict inmates being forced to demonstrate allegiance to the Communist Party and undergo brainwashing, food deprivation, torture, and sometimes long hours working in a factory. In addition, some of the inmates held prestigious careers before being seized.